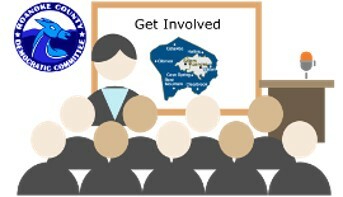 The Roanoke County Democratic Committee will meet Thursday night, May 2, 7:00 PM , at the South County Library . Mark your calendars and join us. 6303 Merriman Road, Roanoke, VA 24018.